On 9 August, the Election Commission (EC) put in a request before the government to amend certain provisions of the requested the Representation of the People's Act, to extend the existing ban on political advertisements 48 hours prior to polling, to print media as well. Chief Election Commissioner S Nasim Zaidi, accompanied by commissioners A K Jyoti and O P Rawat engaged in discussions with senior officials of the legislative department, pointing out that full-page advertisements appear in newspapers right up till the polling day, while similar ad campaigns are barred on TV, radio and social media. The EC has suggested that print media should also be covered under Section 126 of the Representation of the People Act, so that political advertisements are barred from appearing in newspapers 48 hours ahead of polling day. The EC had first brought the proposal to include print advertisements under Section 126 of the Representation of the People Act in April 2012, and was backed by the Law Commission. 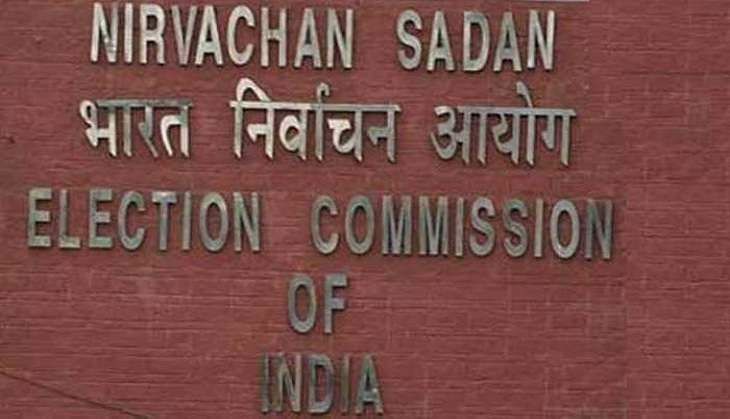 The EC had to use its constitutional powers under Article 324 to impose a ban on political advertisements in newspapers in various districts of the Bihar during last year's assembly elections, saying that print advertisements appearing on polling day were divisive in nature. The EC had mandated that newspapers should not carry ads not certified by Media Certification and Monitoring Committees ahead of each phase of assembly polls in Assam and West Bengal in April.